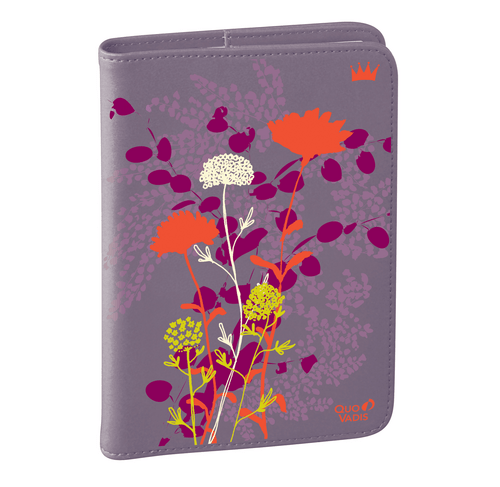 Think, create or organize with this new collection that highlights the added colours in the creative work of Ben. 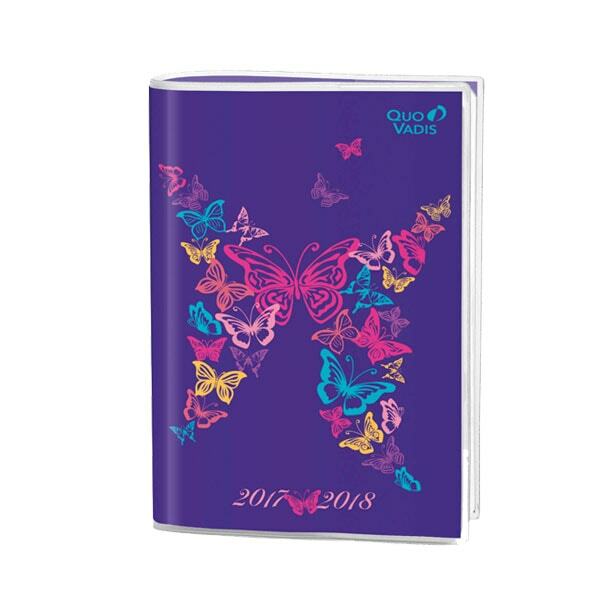 Romantic, majestic and mysterious, the Butterfly Collection suits perfectly the Quo Vadis planners. Proud of its 150th Anniversary, Canada remains in the spotlight! 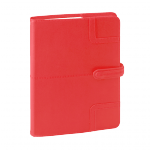 A removable grained leather look cover with mordern stitching, 5 luminous colours and a practical elastic closure. Let's travel all year long with the famous, modern and dynamique cities! 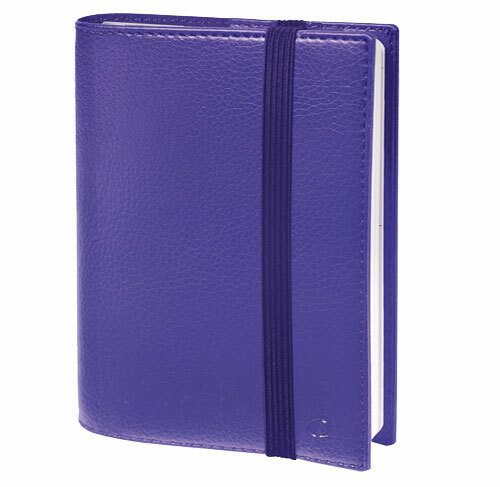 Club material presents an elegant grained leather look with a beautiful stitching . 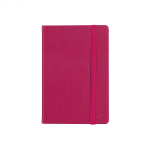 Contemporary colours make the collection Club fashionable and timeless. 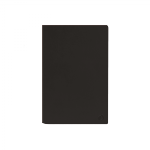 Its textured and silky touch cover is available in a trendy color palette. Be green with colours. Smooth and strong, the vinyl cover is available in bright and contemporary colours. 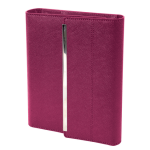 Romantic pastel colours, modern design and a metallic finish: let's brighten your days! 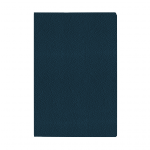 Smooth and strong, the vinyl cover is available in contemporary colours. 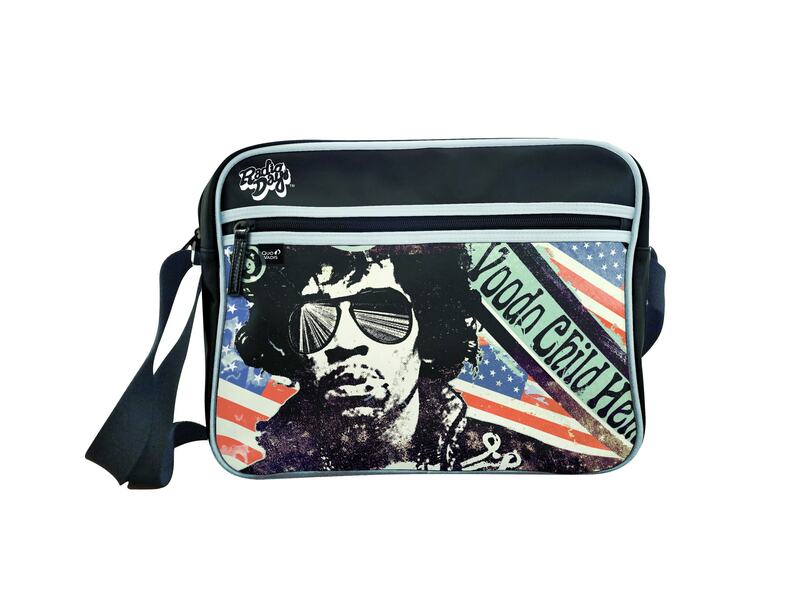 The Habana collection features a smooth material, very qualitative, leather feel touch. The Kimmidolls share a philosophy that is about celebrating important values in one's life's journey such as kindness, happiness, joy and respect. 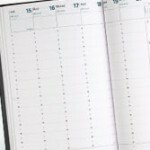 The Bullet Journal concept, which enables customized organization, has been a growing phenomenon for several years. 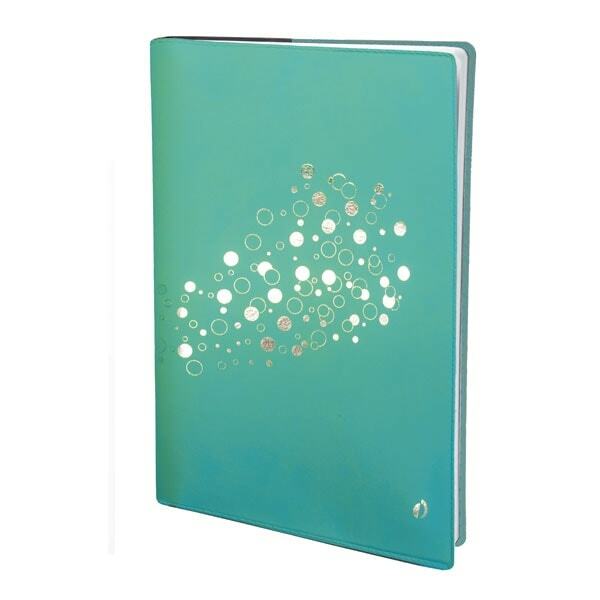 Quo Vadis naturally proposes this new customizable concept in the Life Journal collection. Pac-Man, the emblematic figure and video game blockbuster was born in 1980. This arcade game keeps entertaining both young and old. 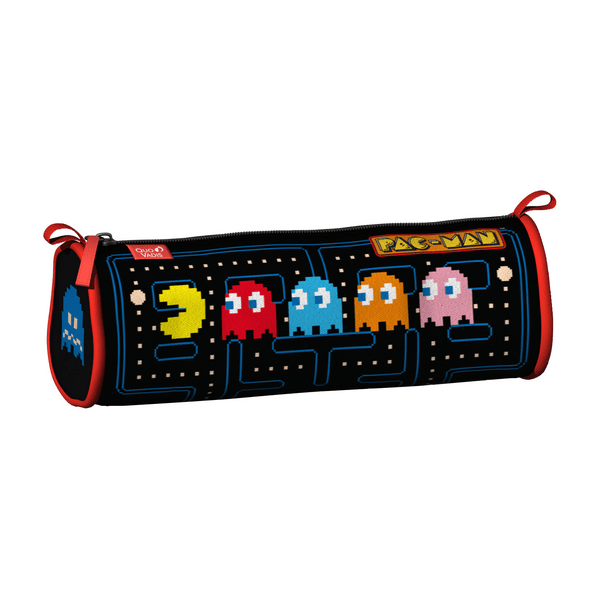 Get the retro-gaming spirit! 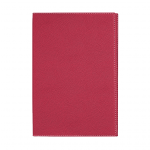 The agenda has a cover made of canvas material and is removable. When off-the-wall expressions meet fashion! 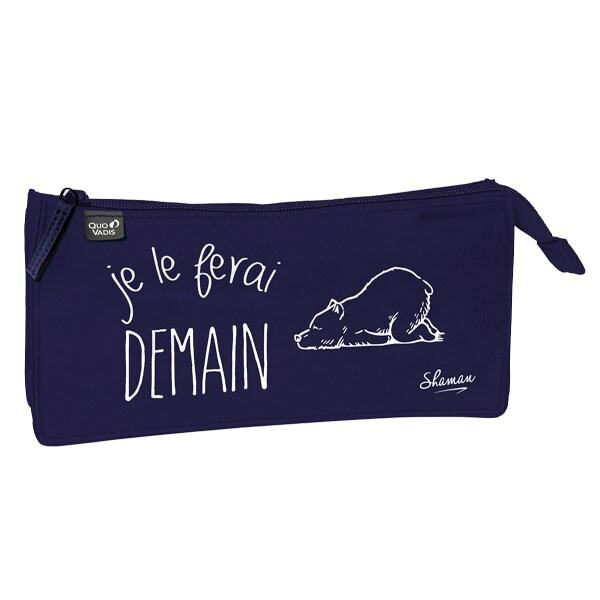 Shaman jazz up the french expression with a touch of humor and fantasy to simple things like mug, T-shirts and now stationary products for Quo Vadis. STABILO products are synonyms of design, trends and lifestyle. The needs and desires of those who write, highlight or draw with a STABILO are at the heart of product development from the beginning. This results in innovative and high quality products perfectly suited to modern life. 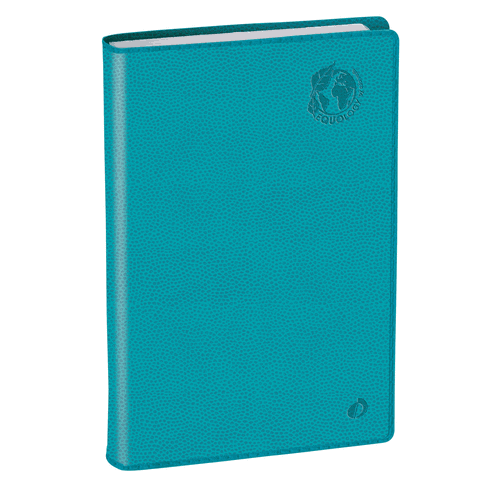 This smooth planner has a refined soft touch cover and offers a whole range of emotions. Elegant and feminine collection, VENEZIA is a combination of a leather look with a fine grain and a metal bar. It will certainly appeal to many women! 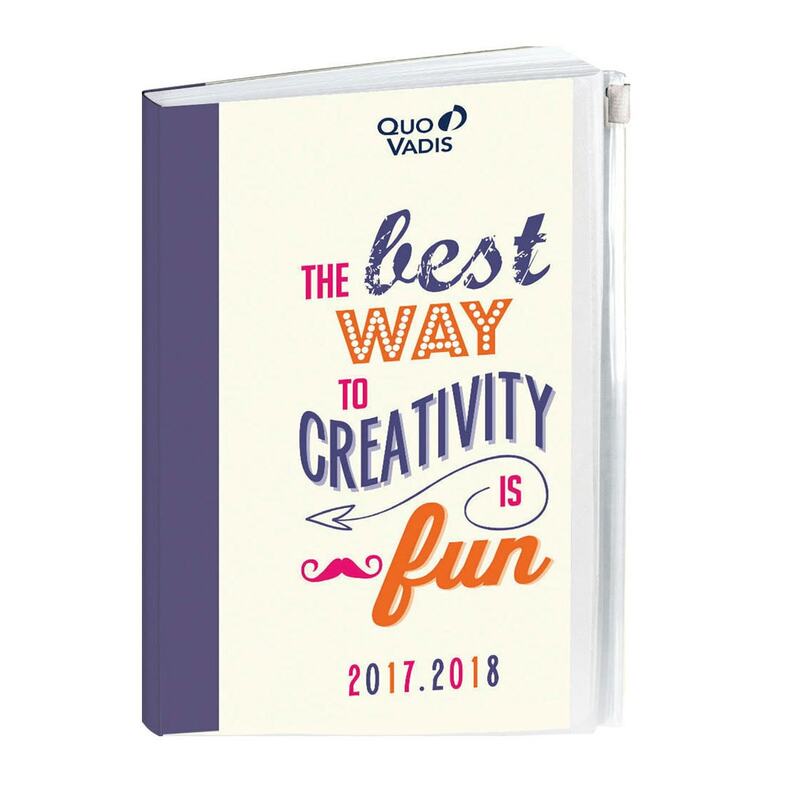 When a planner boosts your creativity! 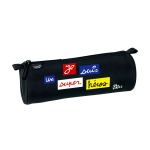 Everyone can personalize the planner with his/her own words, codes, drawings and use the stickers to organize his/her year.